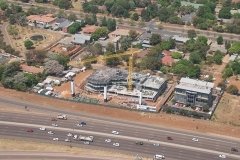 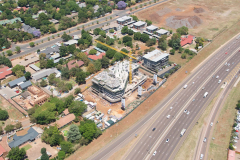 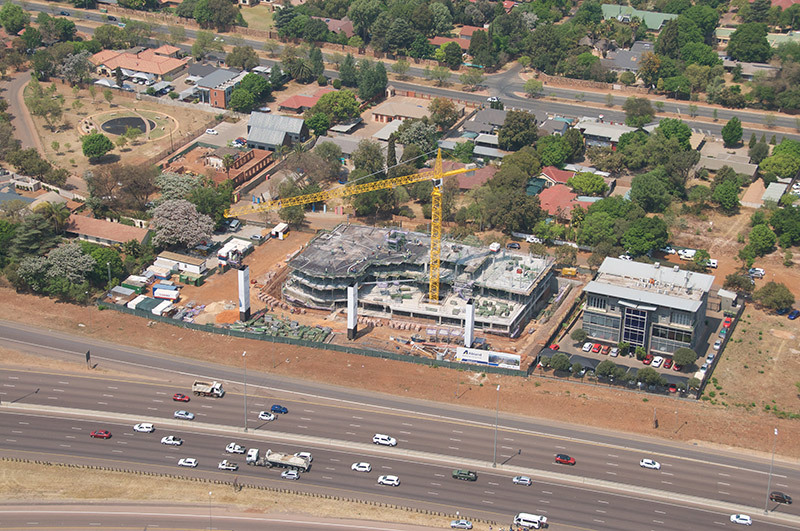 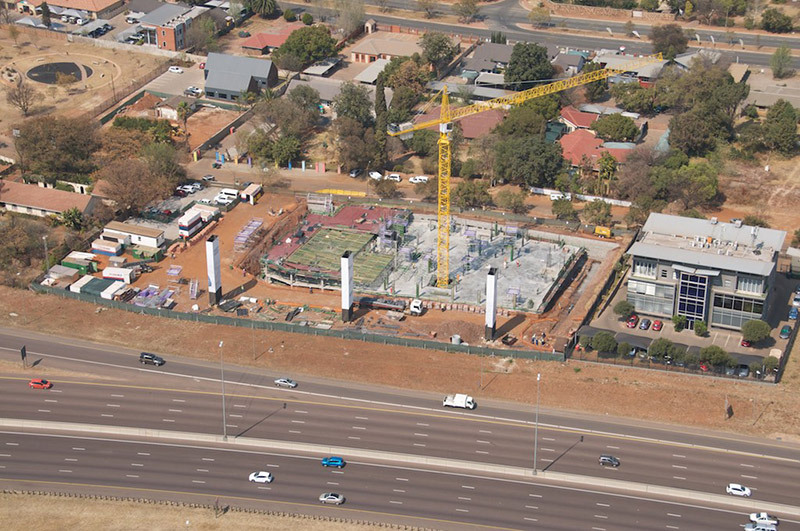 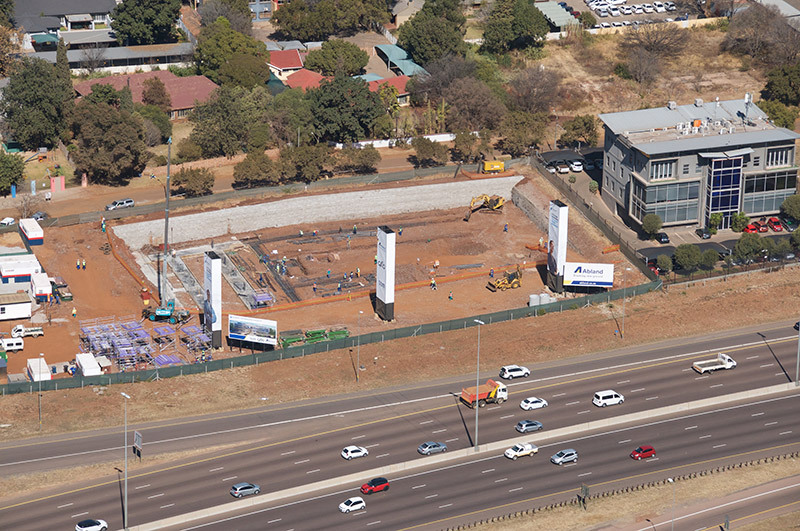 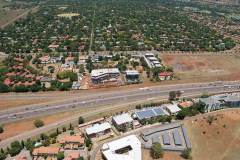 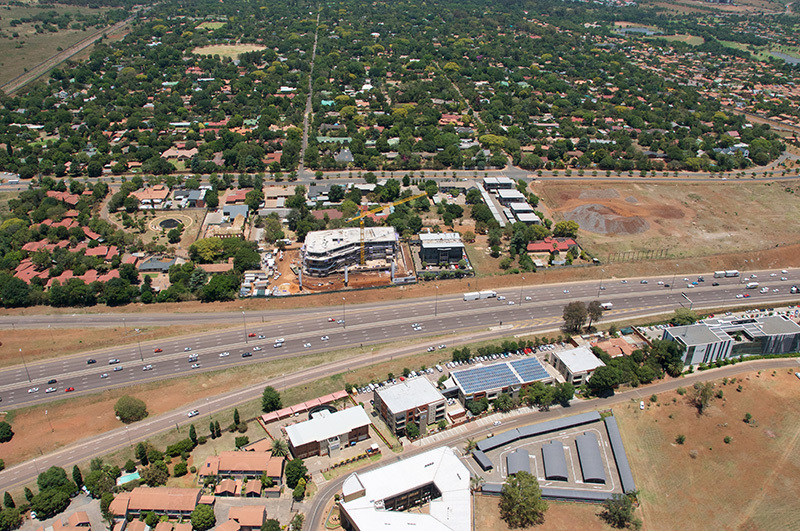 Conveniently located on Alexander Road, just off Botha Road interchange form the N1, Irene Link Retail Centre will bring 12,000m² of bespoke Lifestyle Retail to the Irene market. 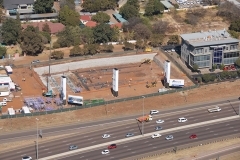 Anchored by Checkers with strategic and complementary décor, lifestyle, health and beauty tenants chosen to best serve the more discerning shopper. 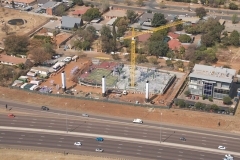 Enhancing the offering will be several new and existing restaurant offerings providing the ideal opportunities for socializing.